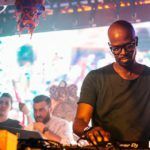 DJ Awards 2015 nominee Black Coffee needs your vote to become the first South African to win at the prestigious Ibizan award ceremony. There are only 2 weeks left to vote. Make sure to cast your vote for local favourite, Black Coffee in the upcoming DJ Awards. He has been nominated in the category of Best Breakthrough Artist. 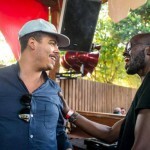 Black Coffee has thoroughly succeeded in putting South Africa on the map in the global dance music scene. His reputation both as a creative and individual is a wonderful example of the balance of humility, talent, and skill that a pioneering artist such as himself should and would possess. 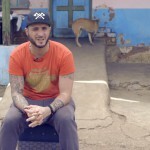 He has been nominated alongside some of the scene’s most recognisable and reputable DJs such as, Calvin Harris, Carl Cox, Disclosure, Hardwell, Jamie Jones, Skrillex, Sven Väth, Black Coffee, Los Suruba and Rødhåd. There are only two weeks left to vote in the DJ Awards 2015 so it would be a good idea to get your vote in as soon as possible. All voters are also thrown into a lucky draw to win invites to the awards ceremony. 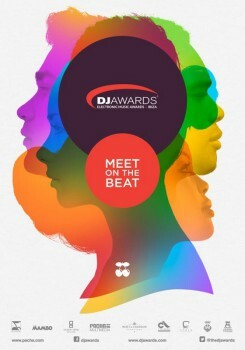 The theme for the DJ Awards 2015 is ‘Meet on the Beat’. It’s meant to highlight the fact that music is what brings people together. The 18th Edition of the DJ Awards will be held at Pacha in Ibiza on the 29th of September 2015, taking place at the end of the Ibiza season. 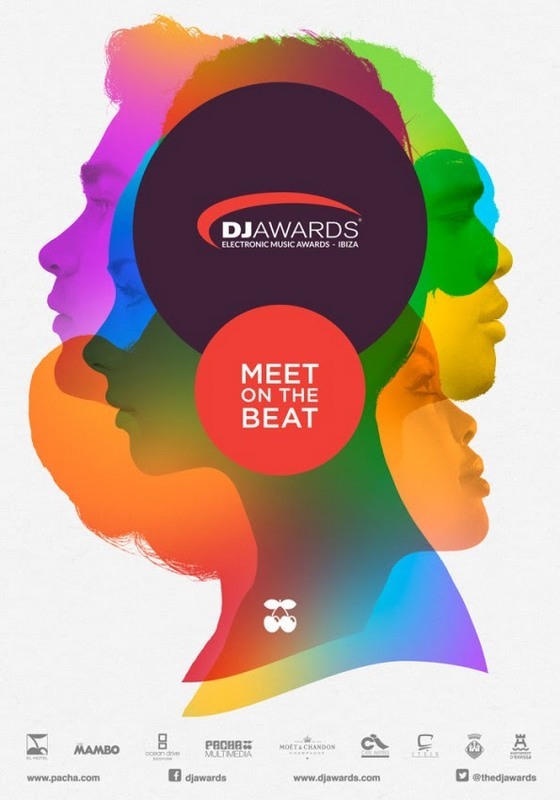 There are ten DJ categories made up of, Deep House, Electronica, Tech House, Techno, Trance, Electro/Progressive House, Bass, Newcomer, Breakthrough and International DJ. 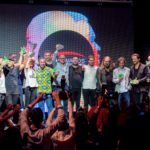 There are also twelve Special Industry Awards that are chosen by their panel of industry experts, such as, International Festival, Dance Nation Of The Year, Outstanding Contribution, Ibiza DJ, and Track Of The Season. 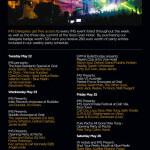 Some of the past winners includes Frankie Knuckles, Danny Tenaglia, Roger Sanchez, Pete Tong, Hardwell, Tiësto, Armin Van Buuren, David Guetta, Carl Cox, Luciano, Jamie Jones, Richie Hawtin, Seth Troxler, Solomun, Mano Le Tough, Patrick Topping, DJ Harvey, Faithless Sound System, Lenny Kravitz, and Madness. 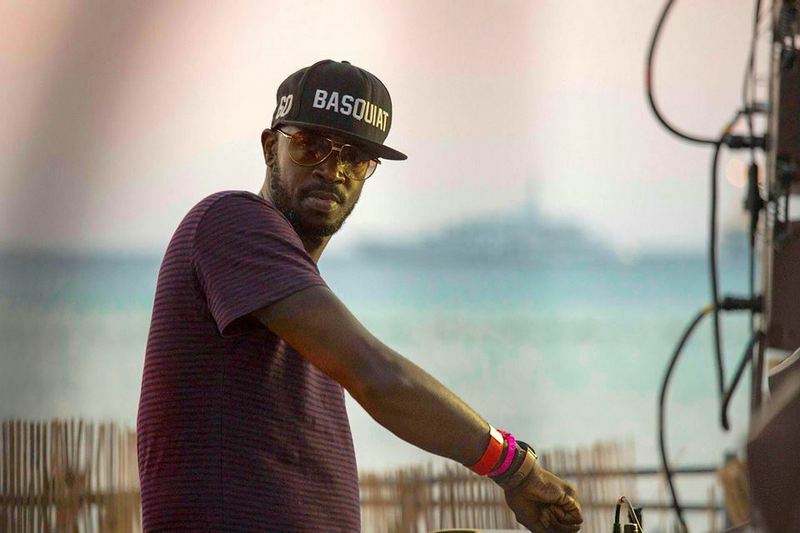 DJ Awards 2015 – Get your vote in before Sunday the 9th of August 2015 and make sure you cast your vote for Black Coffee!